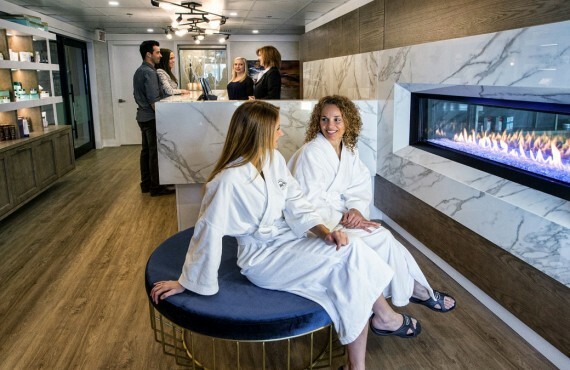 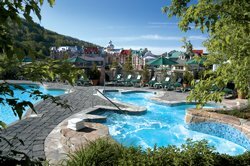 When you stay at Fairmont Tremblant, you opt for comfort and luxury in the heart of Tremblant ski resort in the Laurentian Mountains. 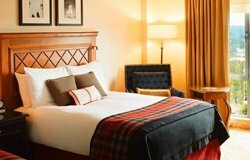 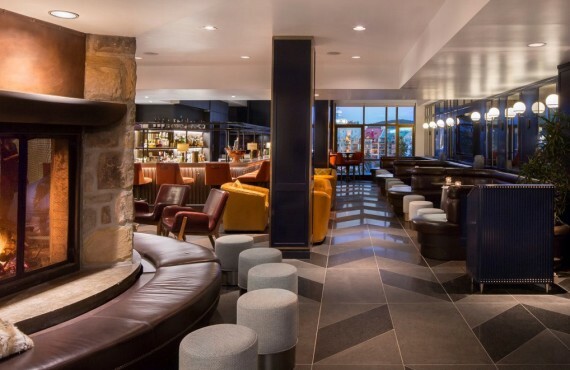 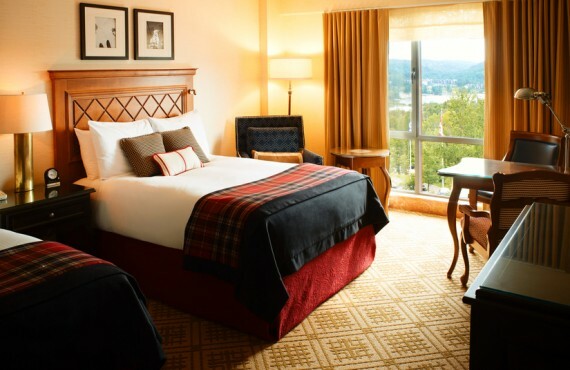 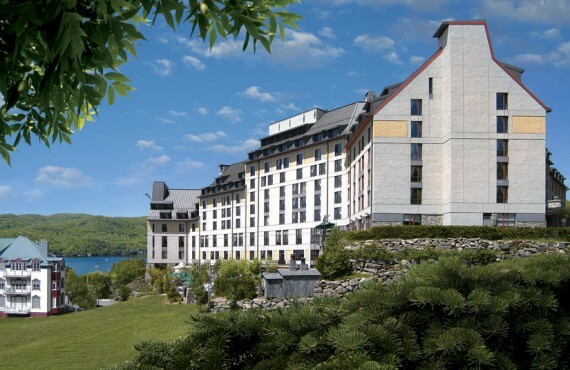 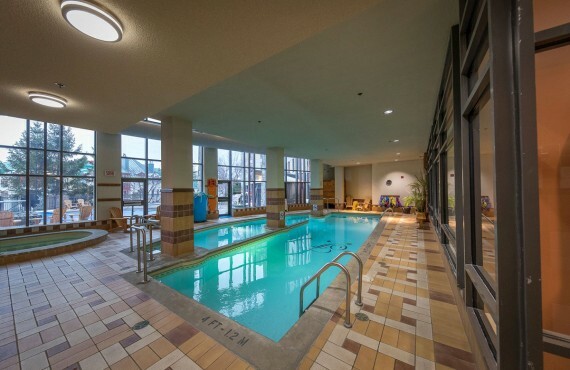 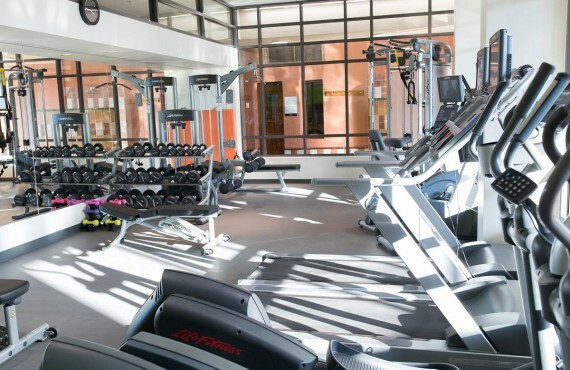 With its prime location at the foot of the majestic Tremblant peaks, the hotel offers guests a refined hotel experience. 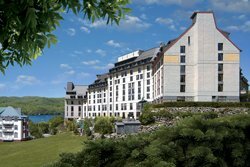 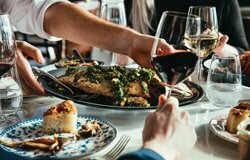 Fairmont Tremblant guarantees unparalleled service, exquisite Québec cuisine and luxury facilities: in short, un unforgettable stay. 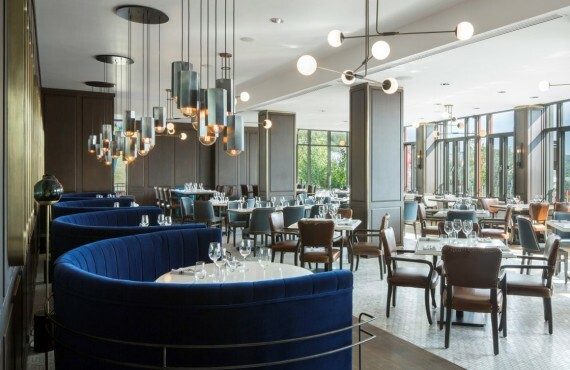 The brand-new Fairmont Tremblant culinary brasserie offers a high quality menu featuring fresh, local products. 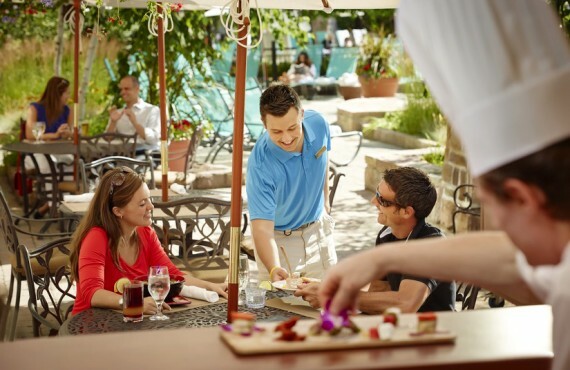 Enjoy traditional cuisine and a superb view of Tremblant village.